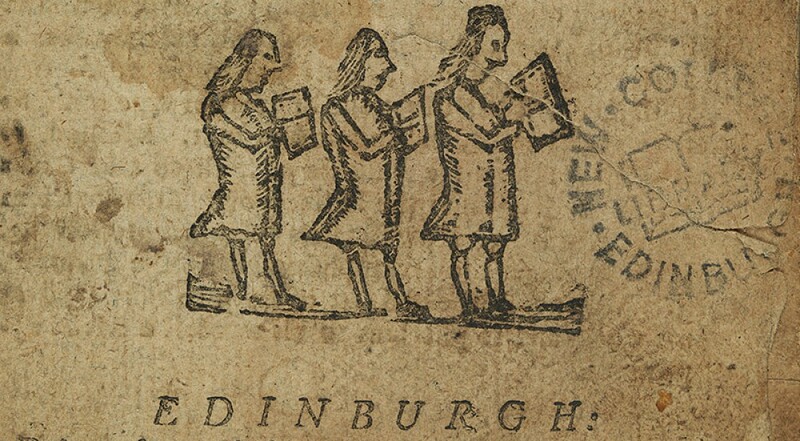 The University of Edinburgh subscribes to a wide range of academic journals for the School of Divinity, but we’re also active in making the most of open access journals that are freely available on the web. 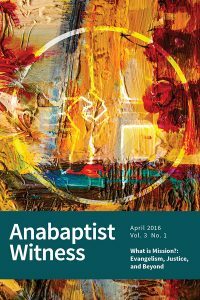 Anabaptist Witness is one of these, and has recently been added to DiscoverEd. This journal aims to provide global Anabaptist and Mennonite dialogue on key issues facing the church in mission. 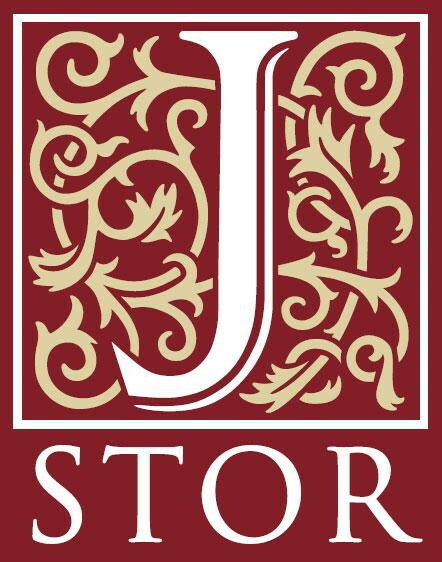 Korea Presbyterian Journal of Theology has also recently been added to DiscoverEd. Available in Korean and English, this journal aims to create academic discourse for theology that is evangelical and Biblical, is Reformed and ecumenical, and focuses on the Korean, Asian and global contexts in theological discourse.